Rev. Terrance LaVorn Burrell, Sr.
After almost two years of prayer driven determination, the officers and members of Connor’s Temple Baptist Church will present their fourth pastor to the citizens of Savannah. Savannah, meet Pastor Terrance LaVorn Burrell, Sr. Pastor Burrell will deliver his initial sermon at the 10:00 a.m. Service on January 6, 2013. We are looking forward to everyone sharing this spirit filled occasion with us. 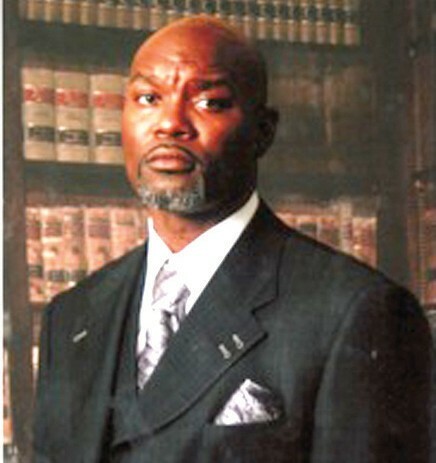 Pastor Burrell received his initial education in the Mobile County School System. He attended Alabama State University. He obtained his Bachelor Degree and his Master Degree from Faith College and Seminary. He has also received a Master of Divinity from Faith College and Seminary. Pastor Burrell is a former employee of the Alabama Department of Public Safety. Pastor Burrell was called to the ministry on July 23, 1995 and ordained on the 31st of July 2005.